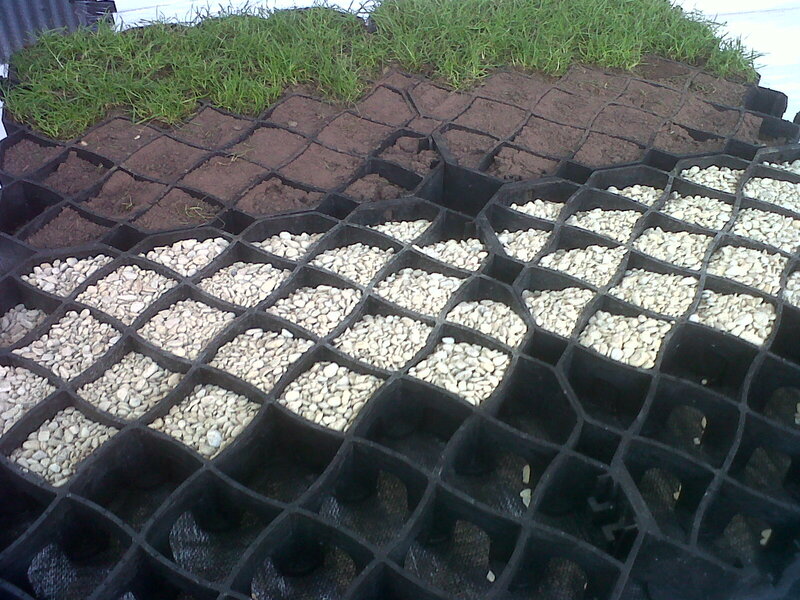 When filled with grass or gravel, EnduraGrids provide a firm surface that will not sink, rut or shift once installed. 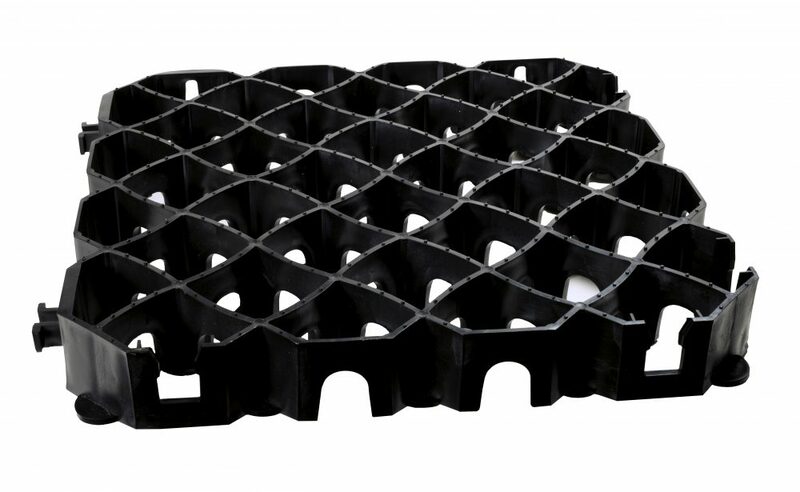 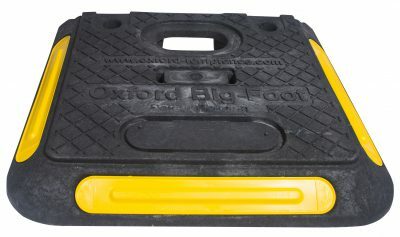 Chemically inert and non-toxic, it is made from 100% recycled plastic (polyethylene). 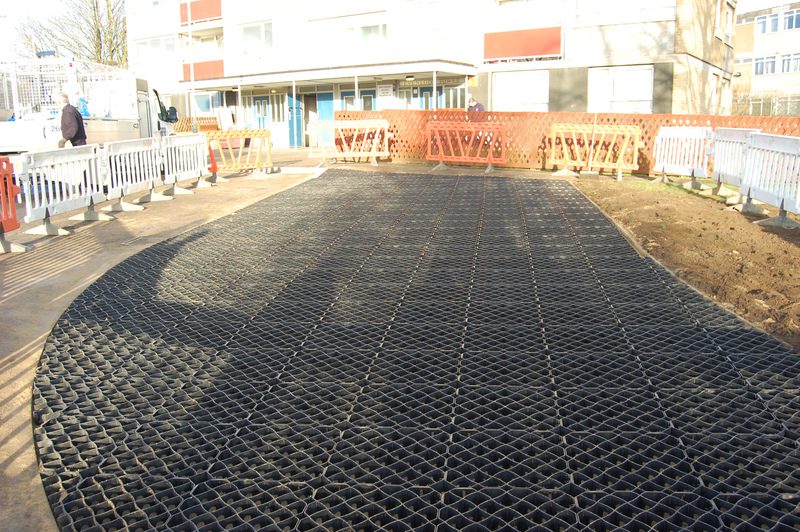 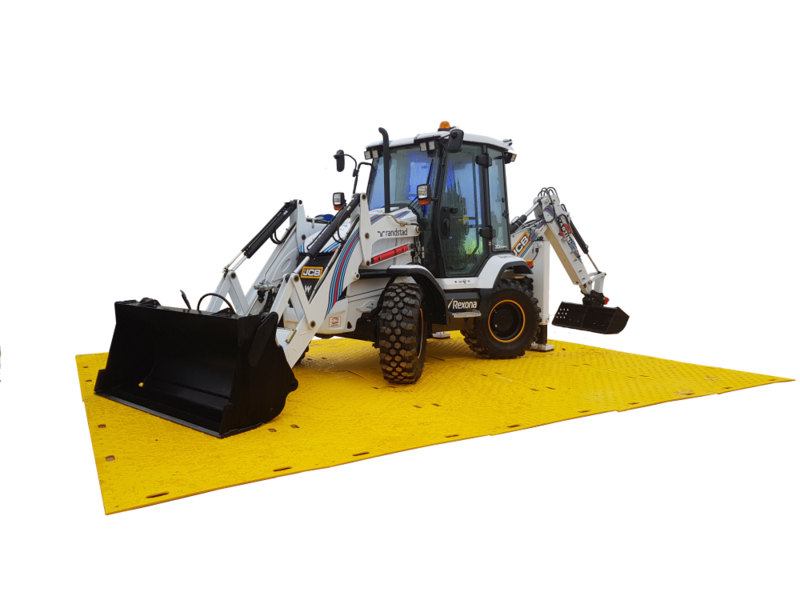 EnduraGrid is ideal for car parks, driveways, paths and patio areas offering an eco-friendly and a cost-effective solution. 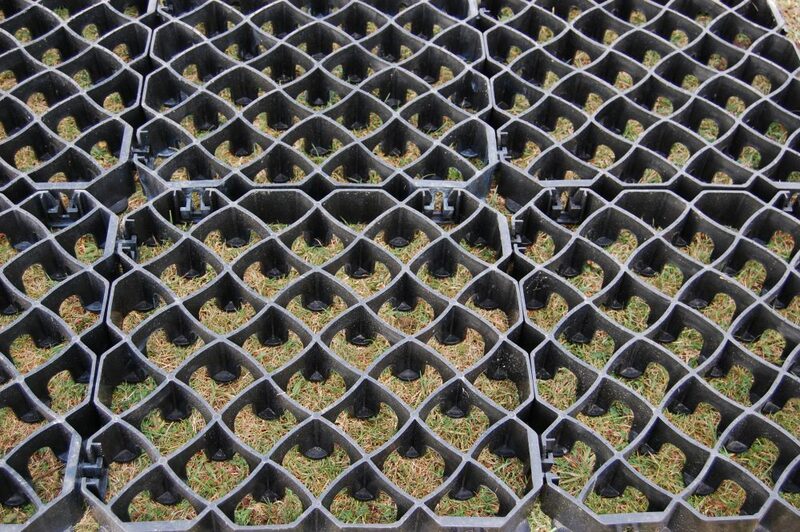 Using EnduraGrid will improve stormwater management as part of sustainable urban drainage (SUDS) initiatives. 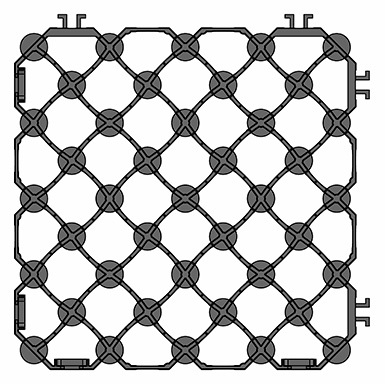 Grid Size 19.7" x 19.7" x 2.5"